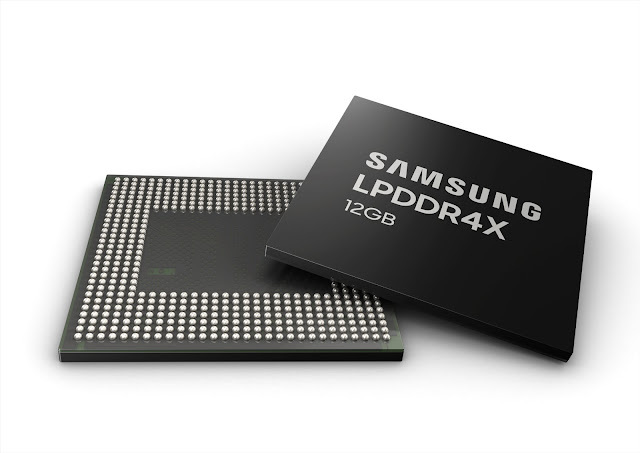 Technology WHAT’S NEW WITH SAMSUNG’S SECOND-GEN LPDDR4X CHIPS HAVING 16 GIGABIT CAPACITY? WHAT’S NEW WITH SAMSUNG’S SECOND-GEN LPDDR4X CHIPS HAVING 16 GIGABIT CAPACITY? Samsung unveils its LPDDR5 RAM, but market still willing for the older sibling – LPDDR4X. The company launches the second generation of 4X chips which had the capacity to deliver 4,266 megabits per second. These will be the 16 gigabits chips with 2GB per chip, as compared to 1GB for the LPDDR5. This indicates only four of them required for the 8GB package that Samsung created that will ultimately saves price – LPDDR5 requires eight chips for that capacity. Another feature for this generation is that LPDDR4X needs 10% less power than the first-gen and the latest 8GB package, and it is 20% thinner as compared to its previous version. For The thinner quality, we pay thanks to 10nm class process. The second generation chips will be seen in phones releasing in the first half of 2019. Samsung provides plenty of choice for makers by putting together 4GB and 6GB packages.